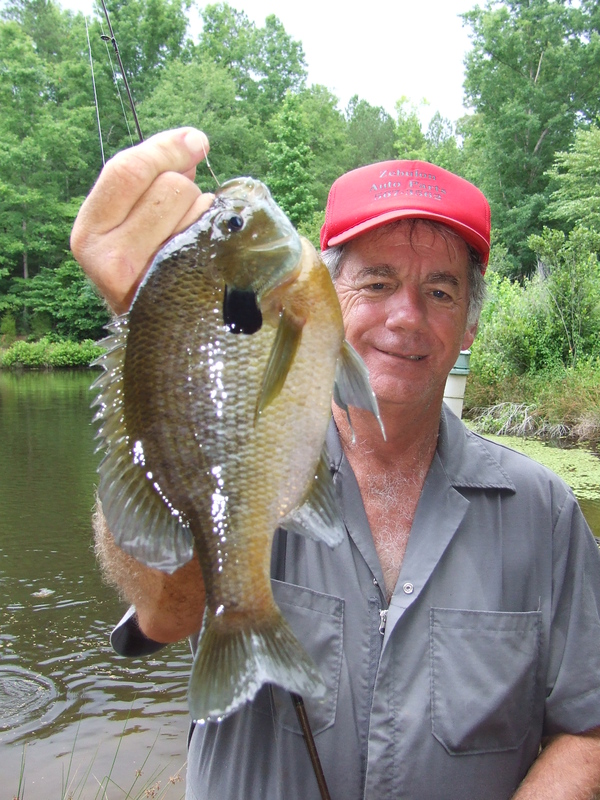 What Is the Top Bass Lake In the US? Best bass lake in the US? Bassmaster Magazine has released the 2018 rankings for the 100 Best Bass Lakes in America, and Sam Rayburn Reservoir, Texas, has been named the No. 1 fishery in the country. Photo by B.A.S.S. BIRMINGHAM, Ala. — After three years of hovering in the Top 5 of Bassmaster Magazine’s 100 Best Bass Lakes rankings, Texas’ Sam Rayburn Reservoir finally takes the crown for being the best bass lake in the nation for 2018. The storied Lone Star State fishery has never ranked below 26th in the seven years the rankings have been published. However, the 114,500-acre lake started showing out in 2015, when it climbed to fifth. In 2016 it jumped to fourth. And last year, Rayburn was the bridesmaid, sitting in second place. But, Rayburn is a bridesmaid no more, and for the first time captures the title. The process to create the rankings takes about three months to complete. Data is received from state fisheries agencies across the U.S. This is coupled with catch data collected from dozens of tournament organizations across the country from the past 12 months. After the numbers are crunched, a blue-ribbon panel from the bass fishing industry debates the strength of the lakes, then settles on the final rankings. The rankings identify the Top 10 lakes in the nation regardless of location, as well as the Top 25 lakes in four geographical divisions. “By dividing the Top 100 into four regions, anglers have perspective on fisheries nearby,” Hall explained. Tennessee’s Chickamauga Lake, which takes the No. 2 slot this year, made a strong argument for No. 1, as it also produced 40-plus-pound limits this spring. Yes, that was plural — two five-fish limits exceeding 42 pounds were landed this year. Although this 36,240-acre fishery hasn’t produced quite as many big fish as Rayburn, there were two bass over 10 pounds recorded here since February, the biggest weighing 11.21 pounds. California’s Clear Lake landed in the No. 3 position on the strength of its production of big largemouth. Lake St. Clair, a former No. 1 in 2013, climbed from ninth last year to the fourth spot in 2018, while Minnesota’s Mille Lacs Lake (last years’ No. 1 fishery) fell to No. 5. The remainder of the nation’s Top 10 are: sixth, Santee Cooper lakes (Marion/Moultrie), South Carolina; seventh, Diamond Valley Lake, California. ; eighth, Thousand Islands (St. Lawrence River), New York; ninth, Lake Guntersville, Alabama; 10th, Falcon Lake, Texas. Other highlights include the comeback of Lake Guntersville, which has finally turned the corner on several subpar years of production for the stalwart fishery. Newcomers to the rankings include Texas’ Belton Lake, Arkansas’ Lake Chicot, Maryland’s Potomac River, Mississippi’s Lake Ferguson and Oregon’s Tahkenitch Lake. 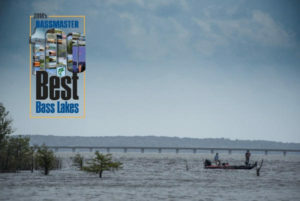 Bassmaster’s 100 Best Bass lakes will be published in a 12-page section of the July/August issue ofBassmaster Magazine. The complete rankings can also be found in Bassmaster.com photo galleries. This entry was posted in Bass Fishing on July 5, 2018 by ronniegarrison.